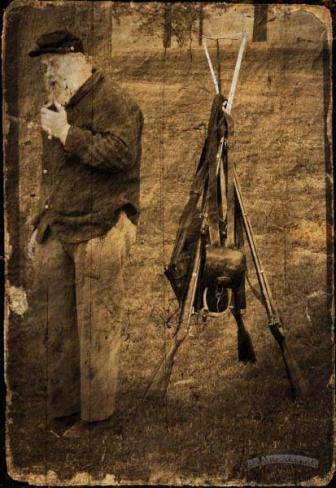 Sometimes a straight photograph isn’t the goal when we capture images. Thanks to a number of programs, you can take your photograph beyond the ordinary and turn it into a work of art with a few clicks of the mouse. One such program is Topaz Simplify (www.topazlabs.com, $39.99). Running standalone or as a plug-in for Adobe Photoshop and Lightroom or Apple’s Aperture, Simplify has a number of presets ranging from cartoon look to wood carvings to help you get started. Additionally, if you create your own look, you can save it as a preset and share those presets with other users. Adobe just announced a big update to its subscription-based Creative Cloud photography plan including the release of the new Lightroom CC which is designed to work faster and introduces new tools for editing, organizing and showing off your images. 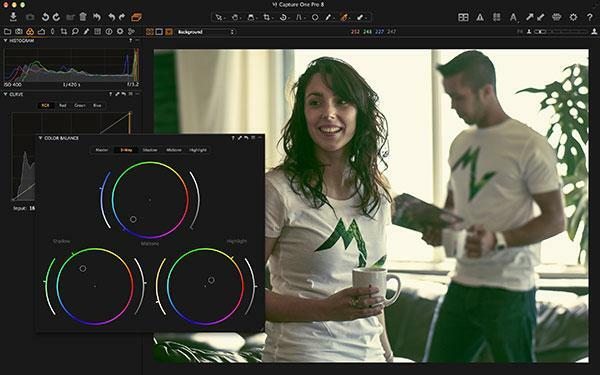 Phase One just released Capture One Pro 8.2, an update of its image editing and Raw conversion software that adds several new tools and color grading options. 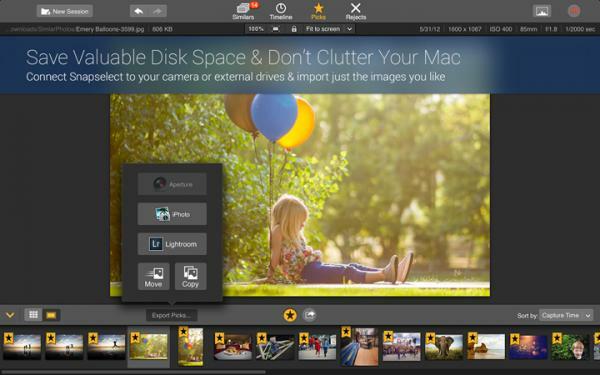 Adobe just announced that Adobe Camera Raw 8.8 is now available as a final release on Adobe Labs. ACR 8.8 adds Raw support for nine new cameras, including the Nikon D5500. 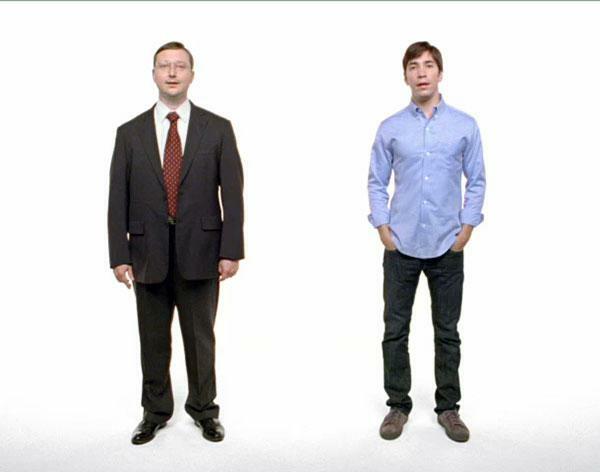 Do you want to learn more about Photoshop but don’t have a lot of money to do it? Well, how does "free" sound? 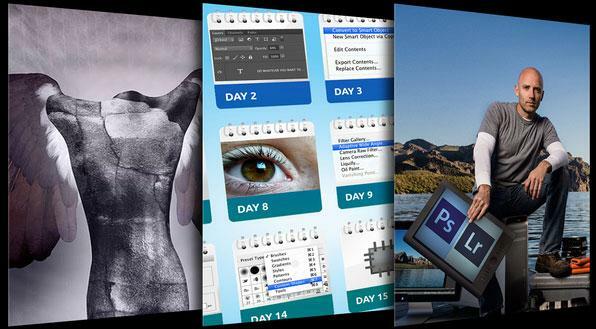 That’s the price for over four dozen online Photoshop and Lightroom classes being offered free-of-charge at CreativeLive next week. 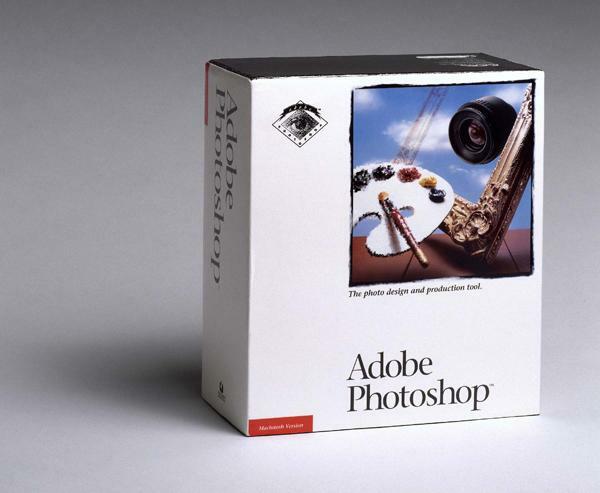 Adobe Photoshop, the popular innovative imaging software, turns 25 today. At this point, it's hard to deny that Photoshop touches much of the imagery that surrounds us: from striking commercial photos to high-impact logos; the apps on your iPhone; the sleek design of your running shoes; and blockbuster movies. Serif has announced that its professional-level Affinity Photo editing app for Mac is now available as a free download for public beta testing. Serif’s Affinity Photo is designed to give pro photographers fast performance, highly accurate editing tools and a fresh workflow. 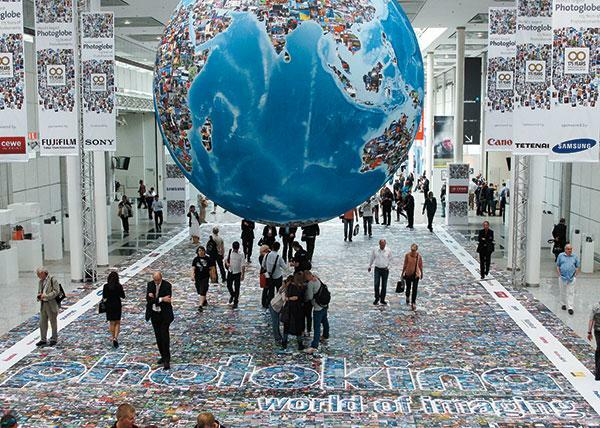 With products like the recently announced Connect Station CS100 network storage device, Canon has been trying to show photographers it does more than just make cameras, lenses, and printers. 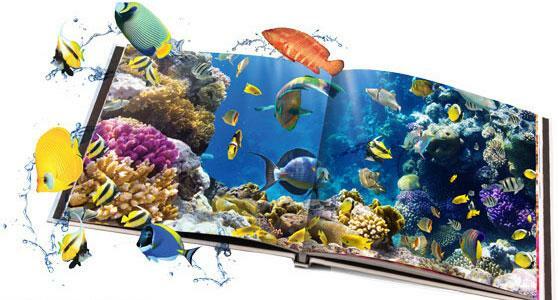 Now the company has added another imaging wrinkle to its product portfolio: Canon-produced photo albums. 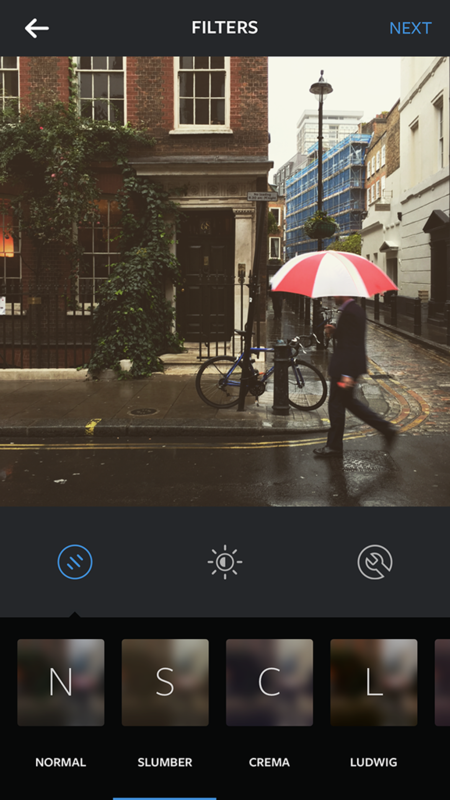 IInstagram has introduced five new creative filters for its popular, photo-sharing app: Slumber, Crema, Ludwig, Perpetua, and Aden. Macphun Software has launched Snapselect, a new app that helps you quickly pick your best images and easily get rid of unwanted shots to save valuable disk space on your computer. Online photo portfolio services are a dime a dozen these days, but the lads at the London, England-based Pixelrights think they can offer something their competitors don’t: copyright protection for your images. Yes, you read that right. Not only are Pixelrights’ portfolios designed to showcase your online images in a clean, attractive way, they also have several built-in security tools to prevent your photos from being stolen and re-used without attribution, permission, or payment. 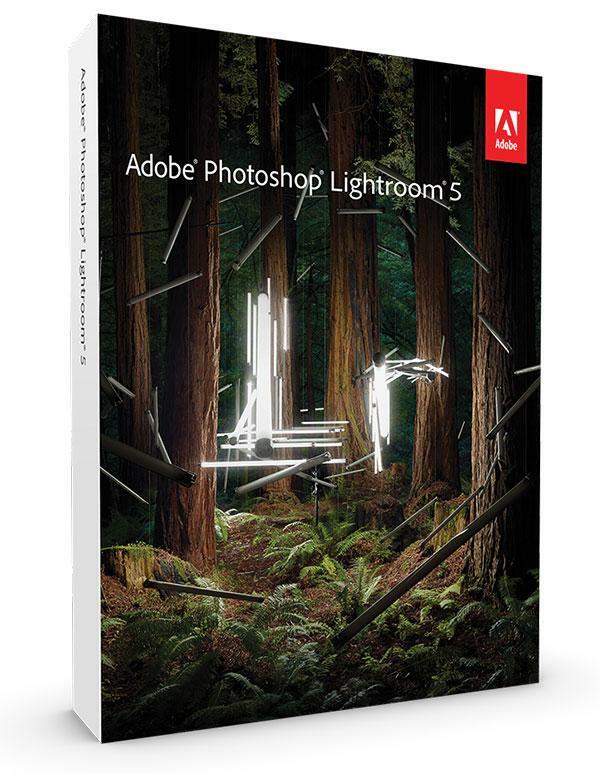 Adobe has just announced that final releases of Lightroom 5.7 and Adobe Camera Raw (ACR) 8.7 are now available. 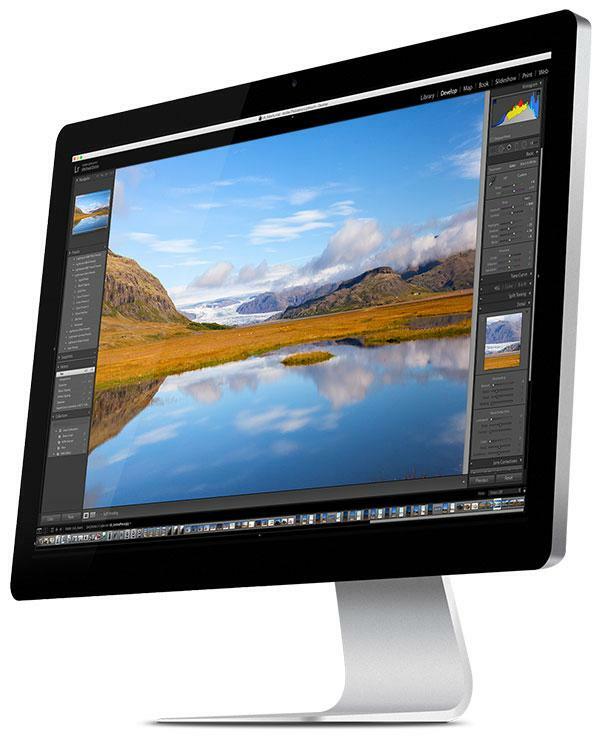 These updates offer several key features including a new tool to import files from Apple’s now defunct Aperture professional software, and from its current iPhoto consumer imaging software to Ligthroom. 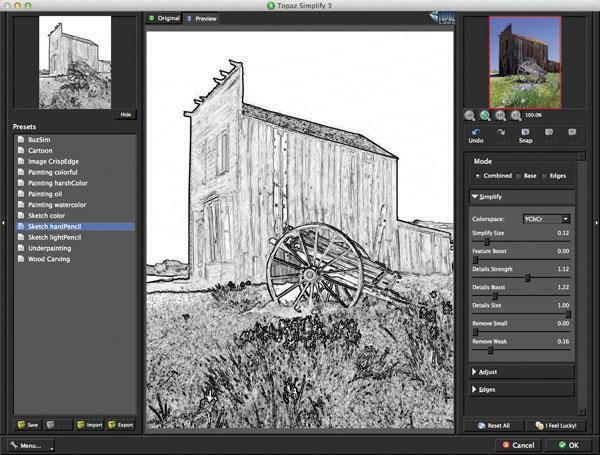 We've told you about software that converts color images to black-and-whites before, including Tonality Pro, and now here's another monohrome conversion program called SILVER projects professional. 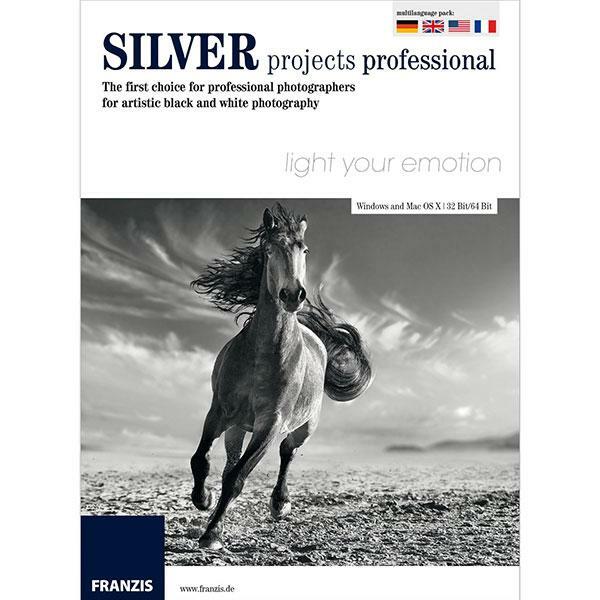 Featuring a variety of black-and-white tools including 73 presets, 60 "expert" filters, 37 pro film emulations (with a Grain Engine) and tonal value transformations, SILVER projects professional lets you create interesting results with 16-bit quality.